As a consequence of 1994 genocide, thousands of women are widows while the husbands of some other women are in prison. There is hate and mistrust between women of different ethnic groups in the same community. PHARP brings these women together in training workshops and association where they can share their stories, experiences, learn about trauma counseling, conflict resolution and participate in income generating activities together. 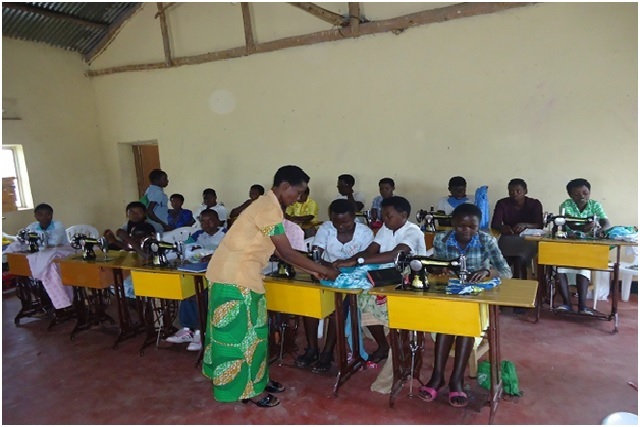 Through sewing activities, women believe they are not only learning to sew clothes but also to sew peace and reconciliation as they build deeper relationship with one another.